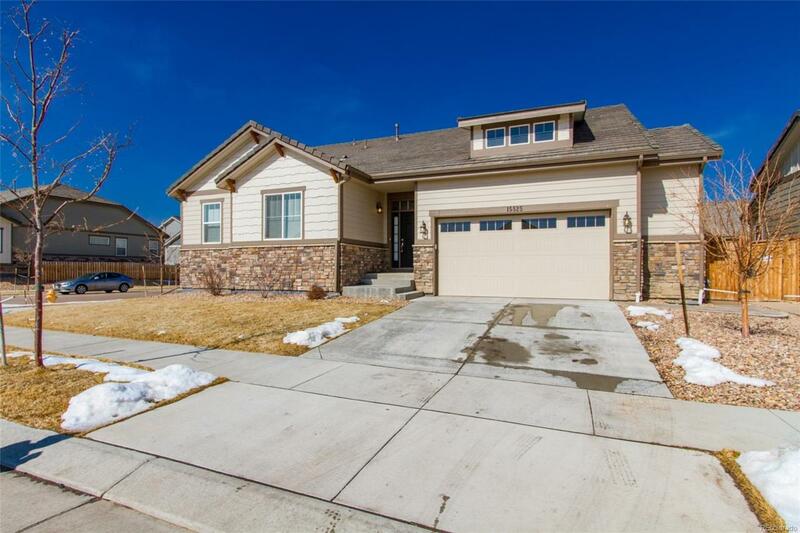 Come take a look at this beautiful ranch style home with wood floors, granite counters built in oven/microwave and a gas stove. As you walk in you will see the open floor plan with a beautiful kitchen equipped with an eat in area and breakfast nook. From the kitchen you will notice the spacious family room. Off to the side you will notice a media nook for your desk. 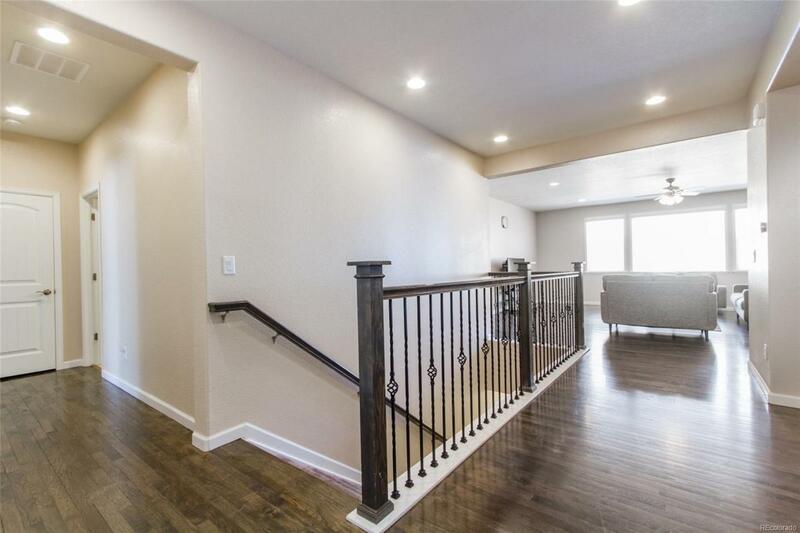 There is Lots of space for the family in this home. The back yard features a custom pored concrete deck with a sidewalk going around the side of the home. There is room to grow in the full unfinished basement. 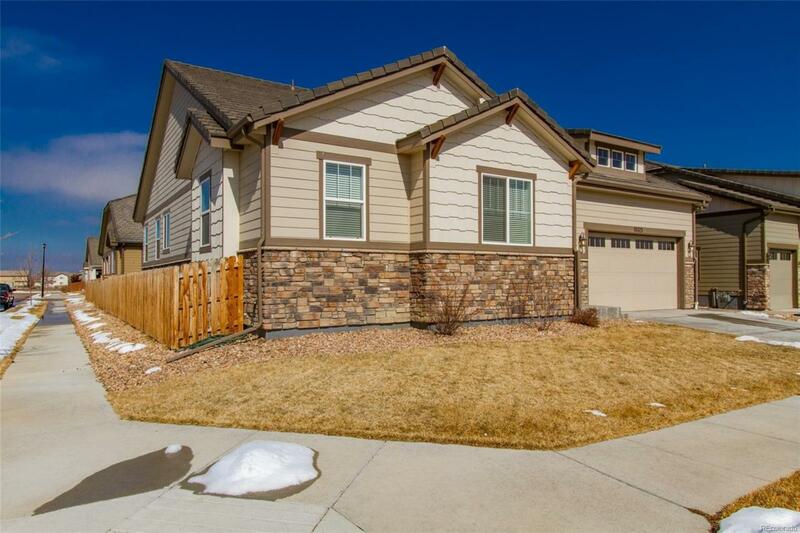 This home is close to Park, Shopping, DIA and E470. Schedule your showing now!